Man Getting Measured By A Tailor On A White Background. Stock Photo, Picture And Royalty Free Image. Image 16947093. 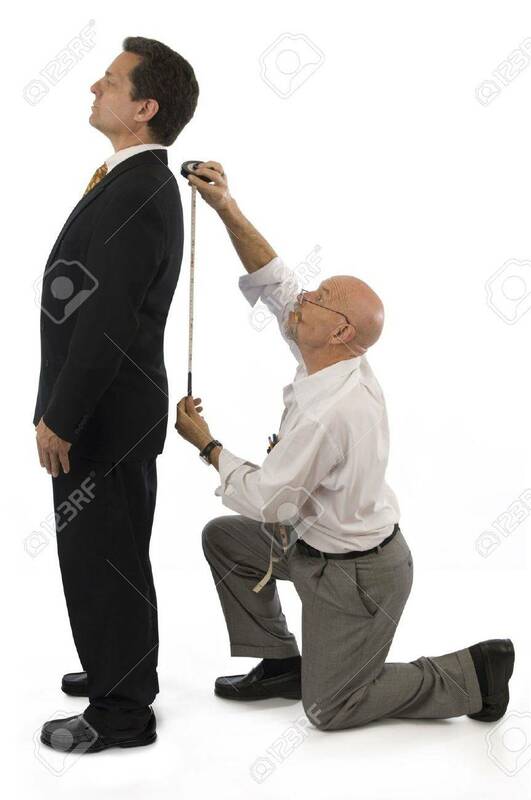 Stock Photo - Man getting measured by a tailor on a white background. Man getting measured by a tailor on a white background.